Brand New on 1 PC DVD-ROM Disc. Tara, a skilled apothecary, believes it’s her duty to investigate. 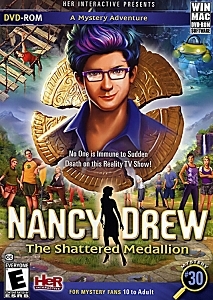 During this quest she will need to face different kinds of danger, solve plenty of riddles, explore the worlds even beyond Persia and face the most vile enemy that has ever threaten this world. Follow Tara on her mission, and do not let her travel alone. She might need a helping hand in the days to come. 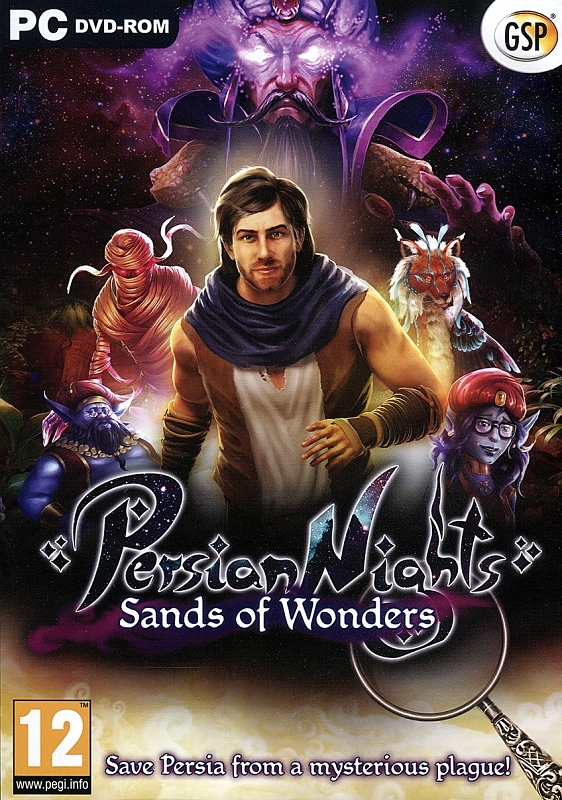 * Save Persia from a mysterious plague. 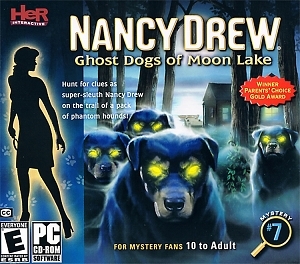 * Intriguing riddles and hidden-object scenes. * Gather ingredients and brew secret potions. 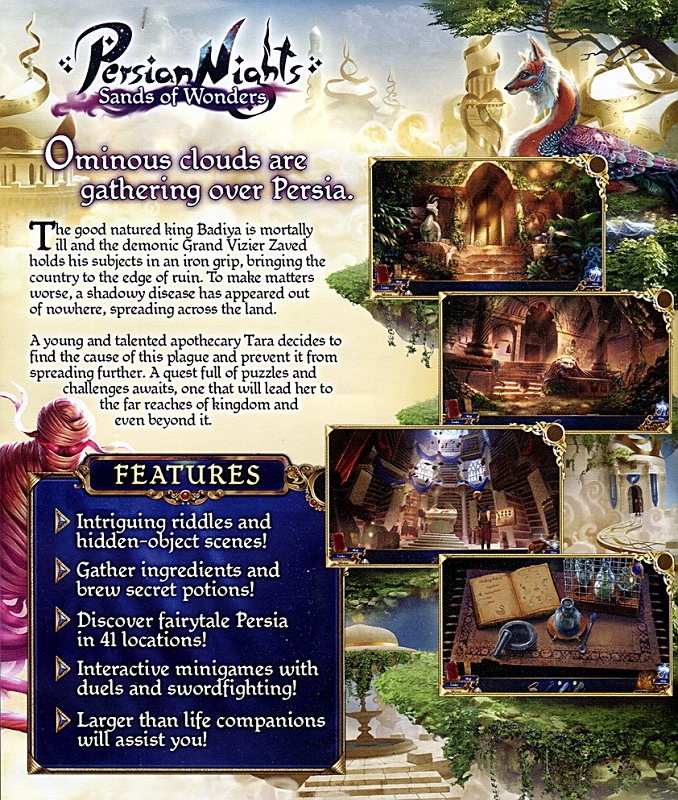 * Discover fairytale Persia in 41 locations. * Interactive mini-games with duels and swordfighting. * Larger than life companions will assist you. * In-game electronic extras including concept art, achievements and more. * 64MB+ DirectX 9.0b compatible graphic card. 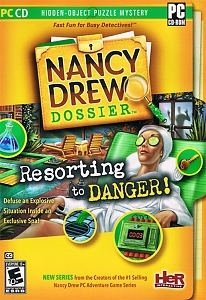 Nancy Drew Dossier Resorting to Danger! Death at Fairing Point a Dana Knightstone Novel Collector's Ed. Clockwork Tales: Of Glass and Ink Collector's Ed.